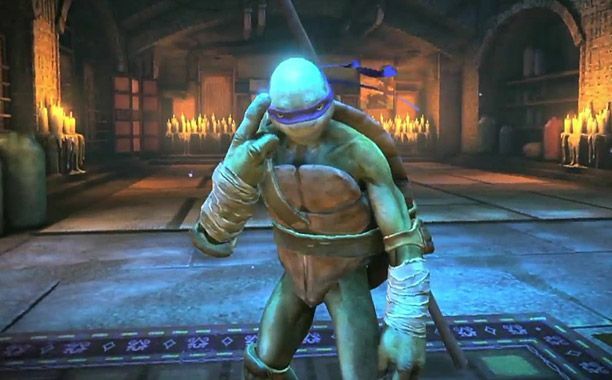 Teenage Mutant Ninja Turtles: Out of the Shadows will be here very soon, but not before we received the final gameplay trailer of the turtles in action, featuring our favorite purple clad, tech-geek: Donatello. We get a glimpse of his technique oriented fighting style, thus completing our look at what every last turtle of the group can do. 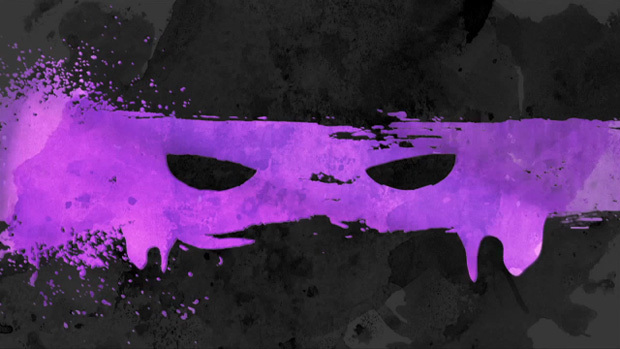 Apart from his brother’s styles, Donatello’s fighting style is normally focused around his perfect technique with the bow staff and using his high intellect to his advantage, rather than using quick strikes or brute force to get the job done. You can see this with twirling around his staff and wacking the very tip of an enemy’s jawline with pin-point precision, as well as using the weapon to keep them at a safe distance (his trademark in practically every TMNT game). He might not be the strongest or fastest turtle, but he’ll certainly use his mind to bust up as many Foot soldiers as the next. Teenage Mutant Ninja Turtles: Out of the Shadows will be here sometime this summer and will support 4-player online co-op on XBLA, PSN, and PC.